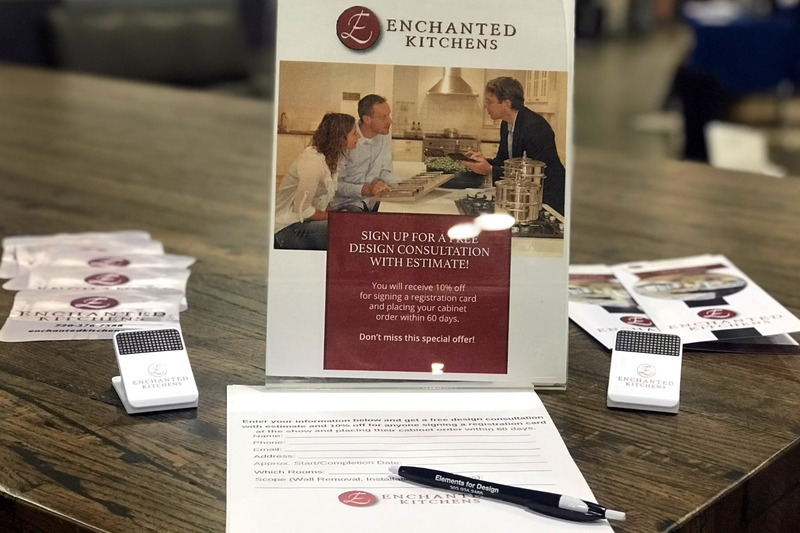 Challenge – Take a start-up company with a fantastic website and build an interest list to create engagement and business for Enchanted Kitchens. 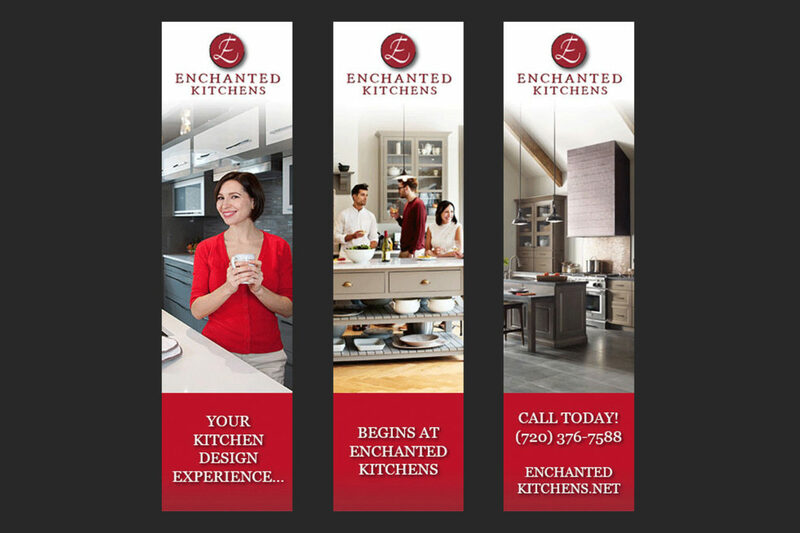 Result – Enchanted Kitchens had the space and the website but was not getting the type of attention it deserved. 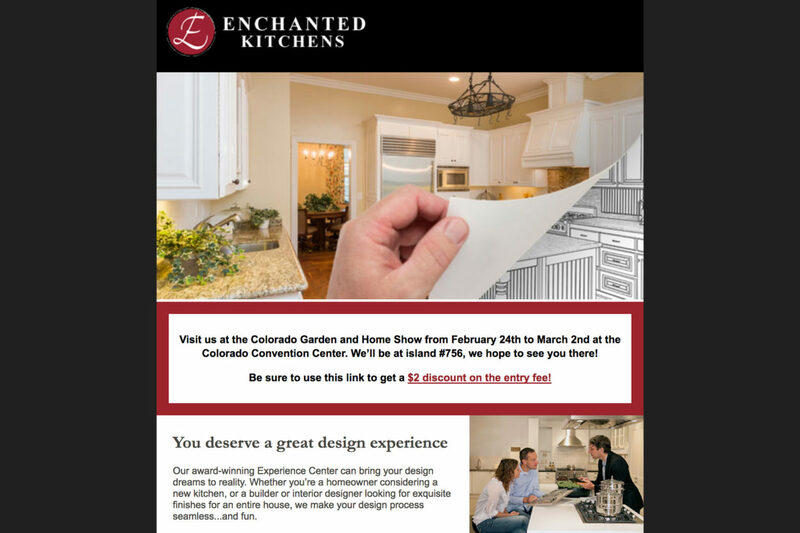 With the strategy of implementing banner ads and email campaigns, we were able to start an interest list that followed Enchanted Kitchens to the 2018 Colorado Home and Garden Show. As a result, we continue to engage potential customers with this up and coming kitchen design start up.